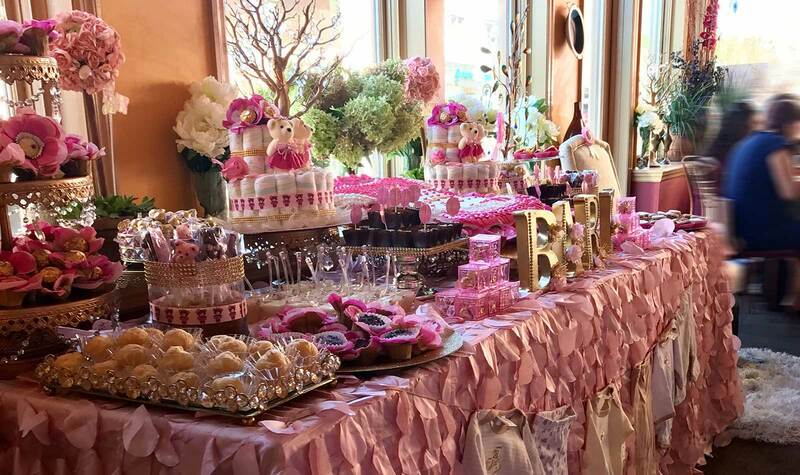 Planning a special surprise for the bride-to-be or mother-to-be? Or maybe a casual baby sprinkle for the second time mother? Consider Mamma Vittoria! We are experts at these special events. 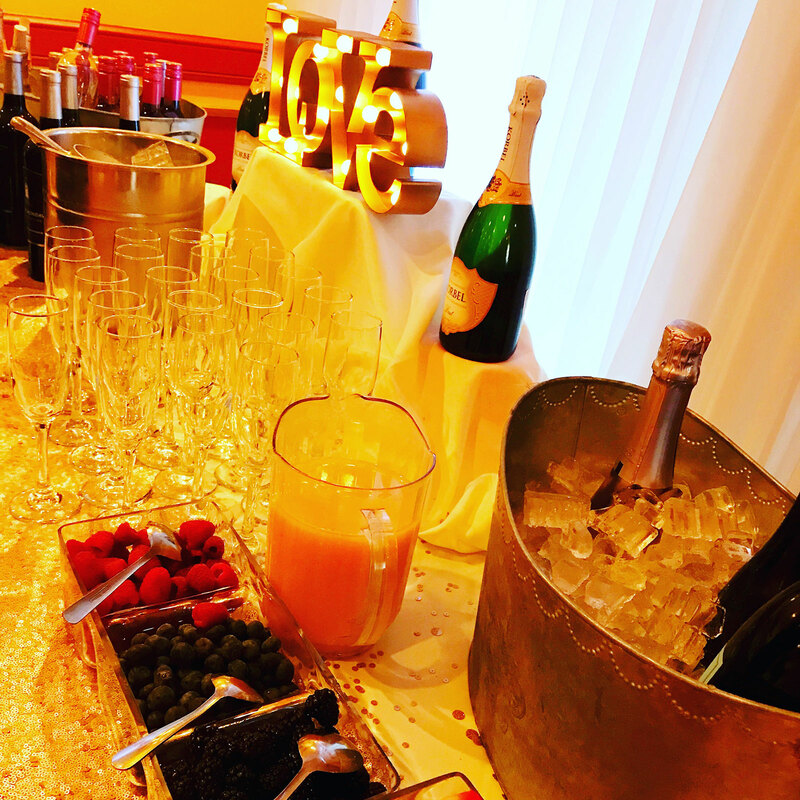 We’ll help you execute a flawless party from start to finish. 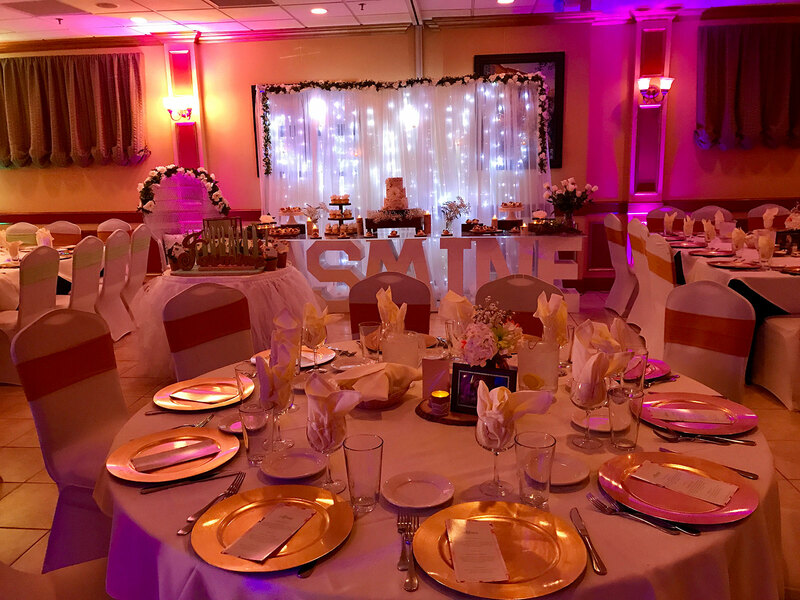 Our staff will assist you in the set up of gifts, candy bars, dessert tables and decorations, leaving you more time to enjoy the occasion and tend to your guests.